Early Morning at Second Beach Photograph by Pete Dorman. 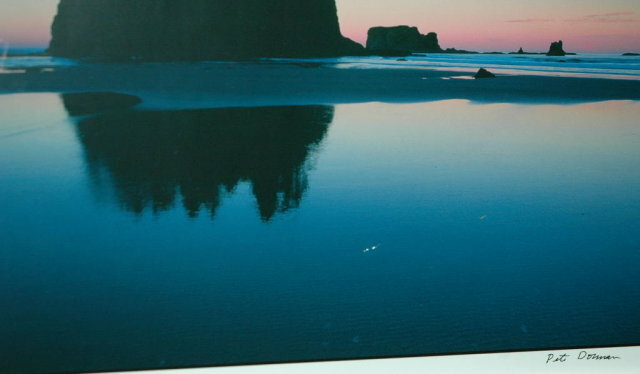 It is a beautiful highly detailed photo of taken on the Washington Coast,Olympic Peninsula at sun rise. Peter Dorman is a noted photographer in Seattle. He sells his work at fairs and market in the Puget Sound area. The photo is mounted and matted but unframed. The photograph measures 16" x 12". The mat is 20" x 16". Unfortunately it dose have a few scratches. 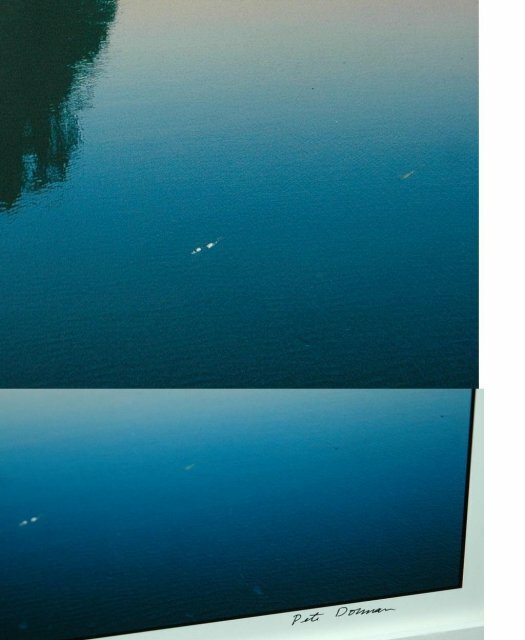 One of which is visible in the picture. There are two more but they are very slight and not noticeable. I am sure that this can be touched up easily. The mat is not in excellent condition. Please check out the rest of my Fabulously wonderful & wide variety of estate treasures . Youll find my selection not only interesting & fun to browse through but affordable too. 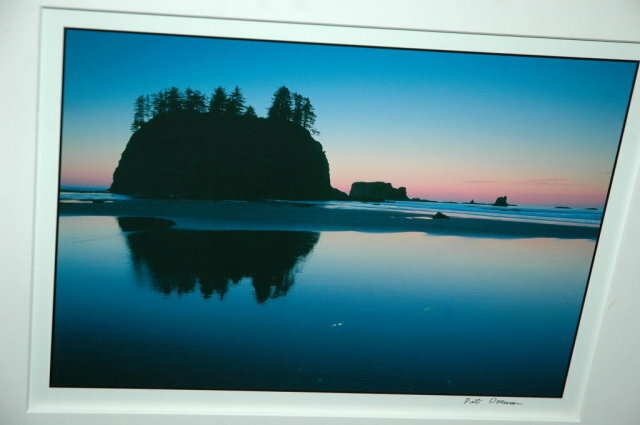 Items Similar To "Sun Rise @ 2nd Beach Photograph by Pete Dorman"
Original Mount St. Helens Photo Pair Ca. 1980 U2 Spy Plane 16" x 20"